A proposal to increase the MTA fares at the beginning of March 2019 has many New Yorkers complaining that it makes little sense to pay more for bad service. A record number of city residents rely on public transportation. 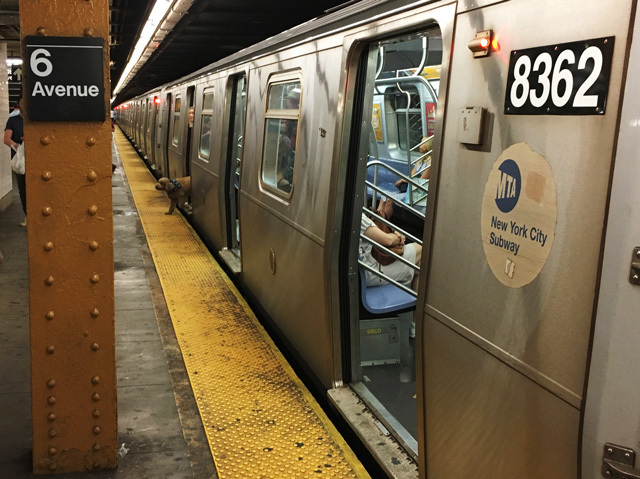 In 2016, the average weekday subway ridership was 5.7 million, the highest since 1948, according to the MTA. The annual ridership was 1.757 billion. The proposal is to increase the fare on subways, buses, Long Island Railroad and the Metro-North by at least four percent. There are the two possible options on the table. Keep the base fare of $2.75 for buses and subways, remove the five percent bonus with a $5.50 purchase. Increase the express bus fare from $6.50 to $7 and the seven-day pass fare from $32 to $33. Increase the seven-day express bus fare from $59.50 to $63. Raise the base fare from $2.75 to $3 for buses and subways, with an increase of the 5 percent bonus to 10 percent with a purchase of $6. Increase the express bus fare from $6.50 to $7.25. Increase the seven-day pass from $32 to $33. The seven-day express bus will increase from $59.50 to $63. Finally, the 30-day MetroCard will increase from $121 to $126.25. 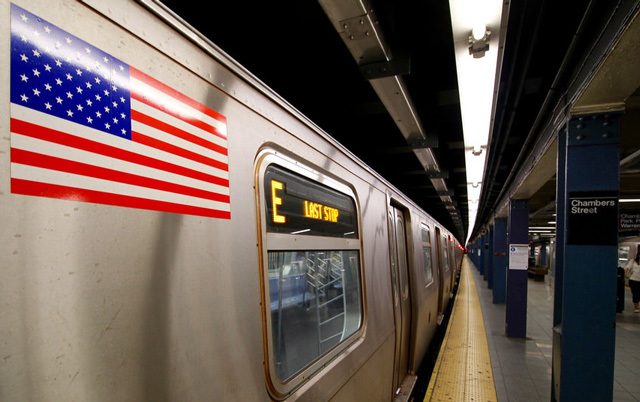 High prices for transit have driven some New Yorkers to try to avoid paying. “I take public transportation every day to go to work, and I always get to see a person getting a ticket for trying to get in the bus or the train without paying,” said Violeta Peralta. Added by Christine Mckenna on January 2, 2019.